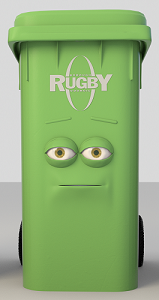 Watch this short animation to see Rugby Borough Council's black rubbish, blue-lid recycling and green garden waste bins tell us which rubbish they can take - and which of them are plastic bag intolerant. Includes subtitles. 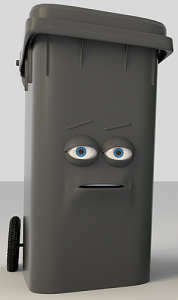 Find out what happens to your black rubbish, blue-lid recycling and green garden waste after we have collected it. 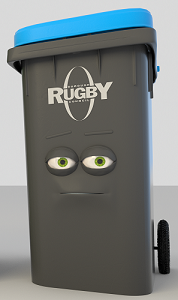 How much waste does Rugby produce? Type the name of an item below to find out which bin it should go in, or choose a bin to see the full list.